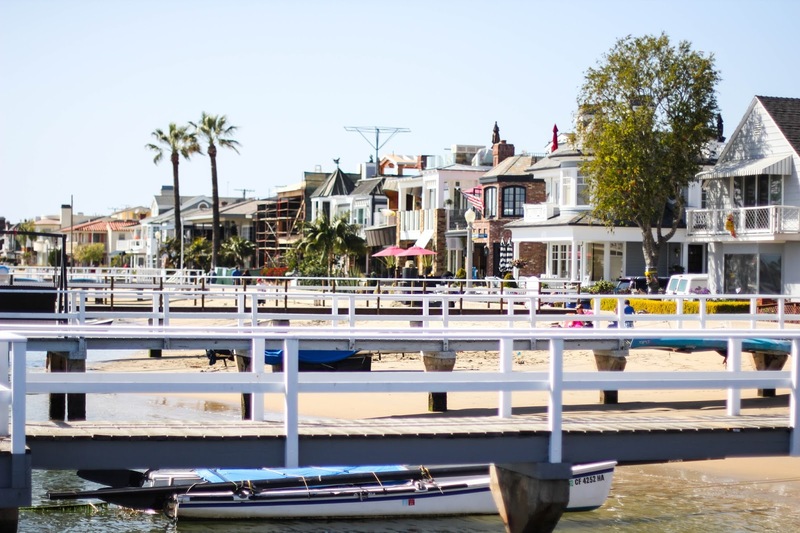 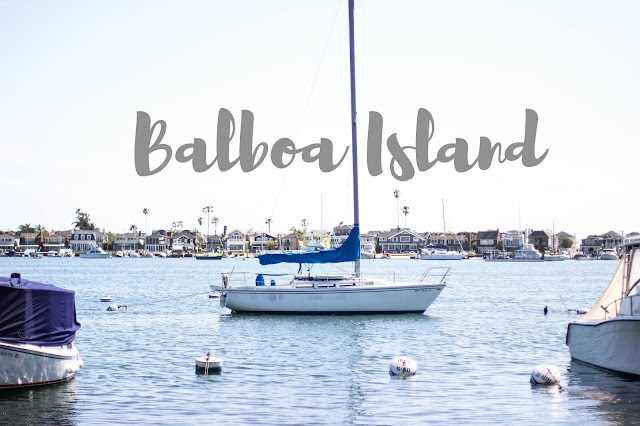 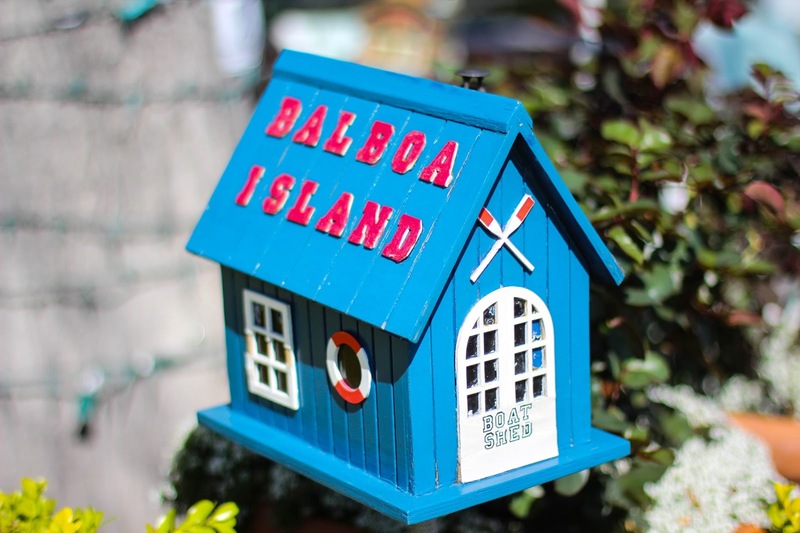 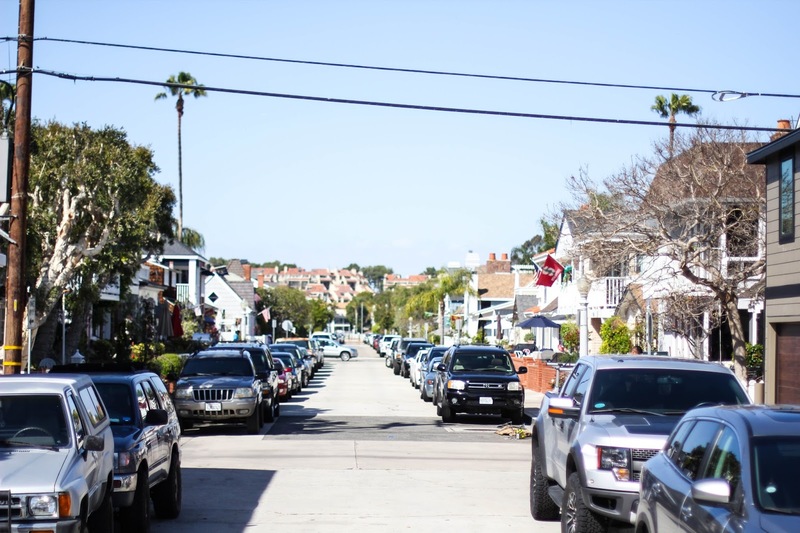 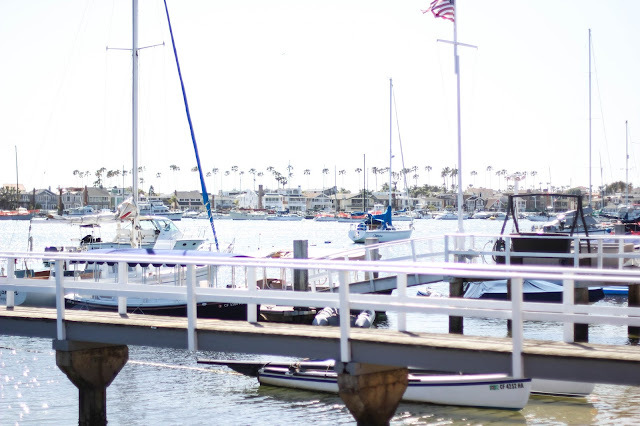 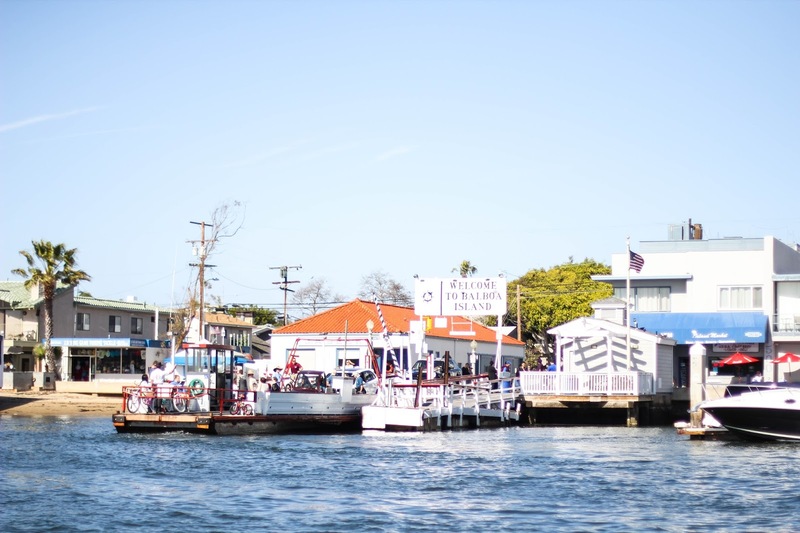 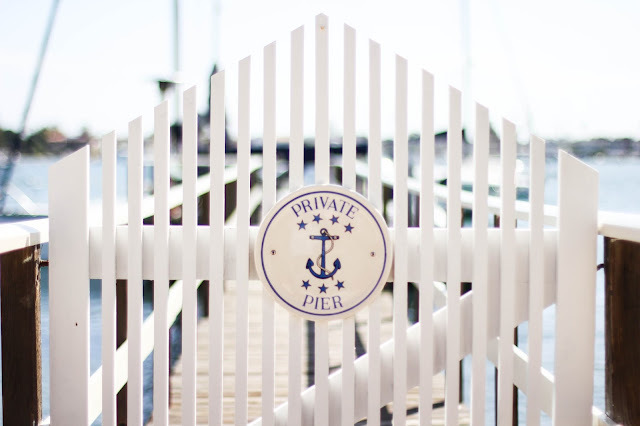 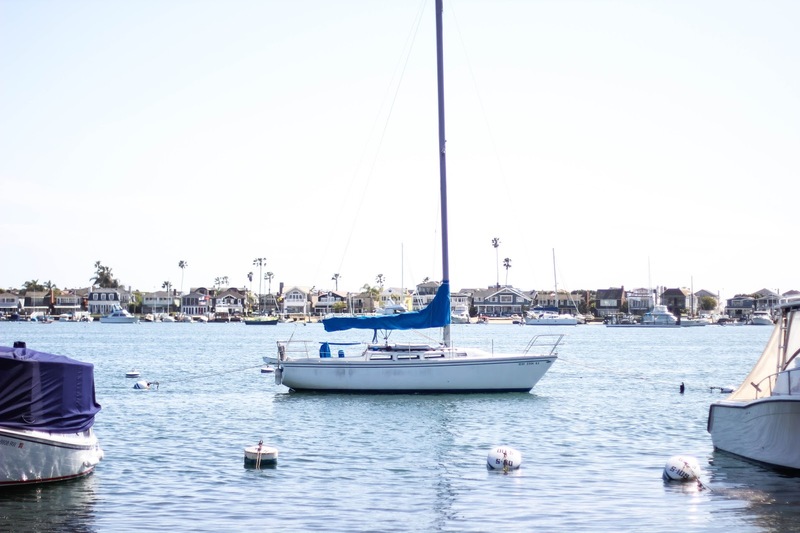 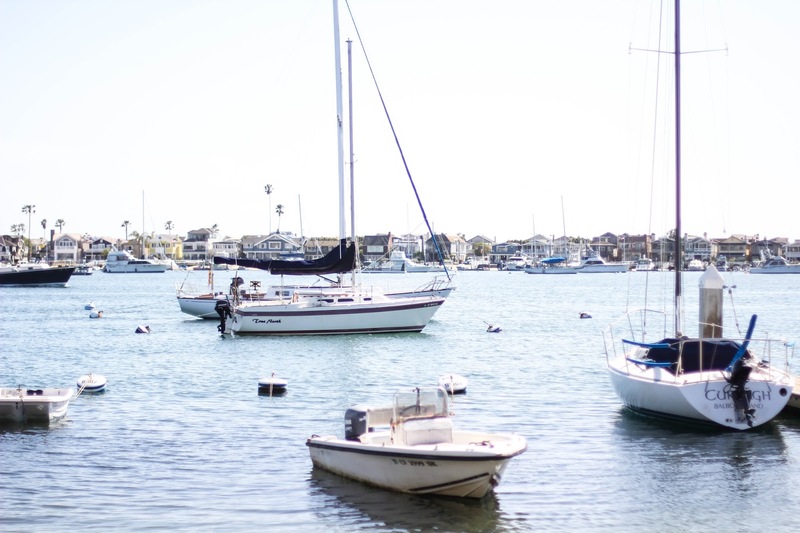 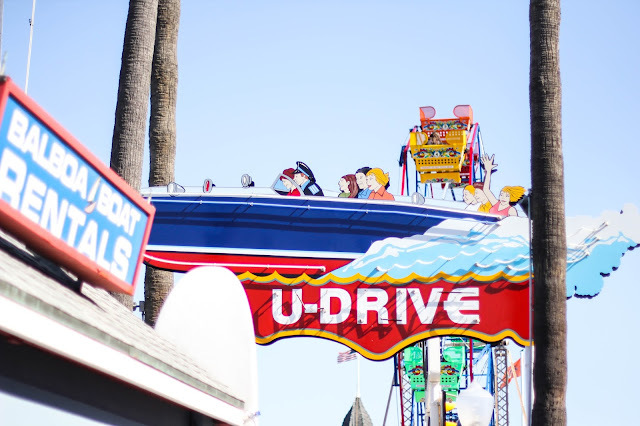 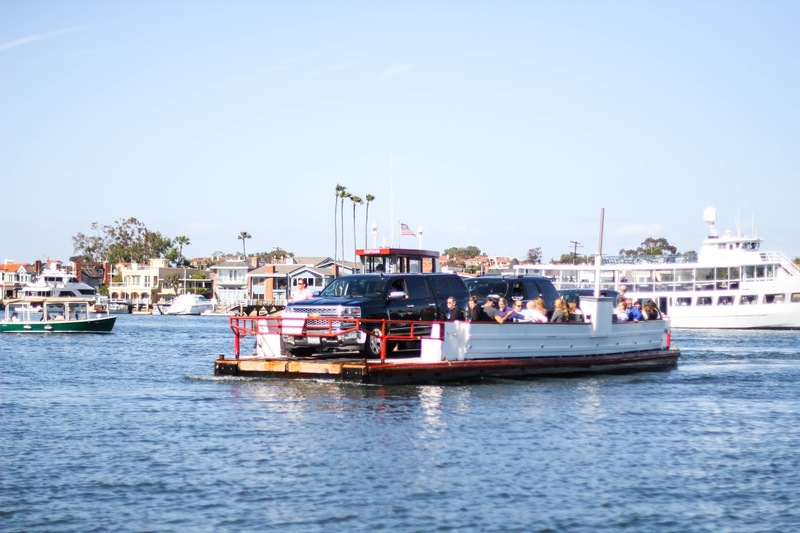 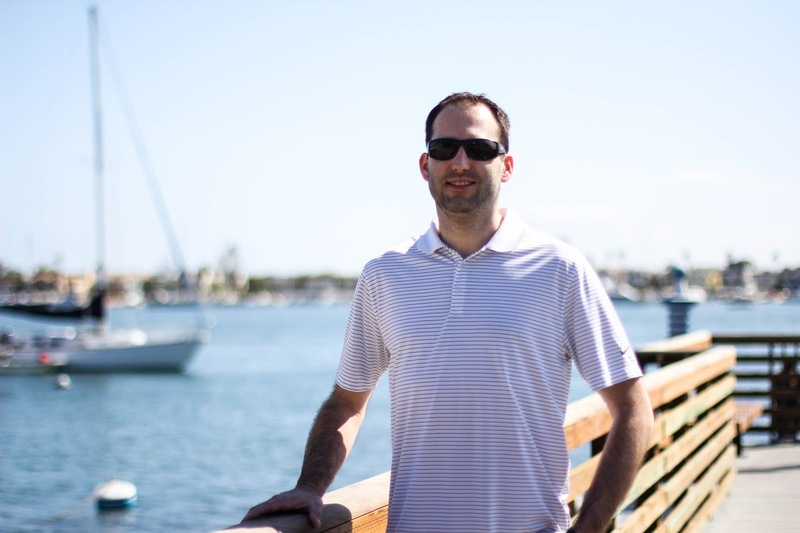 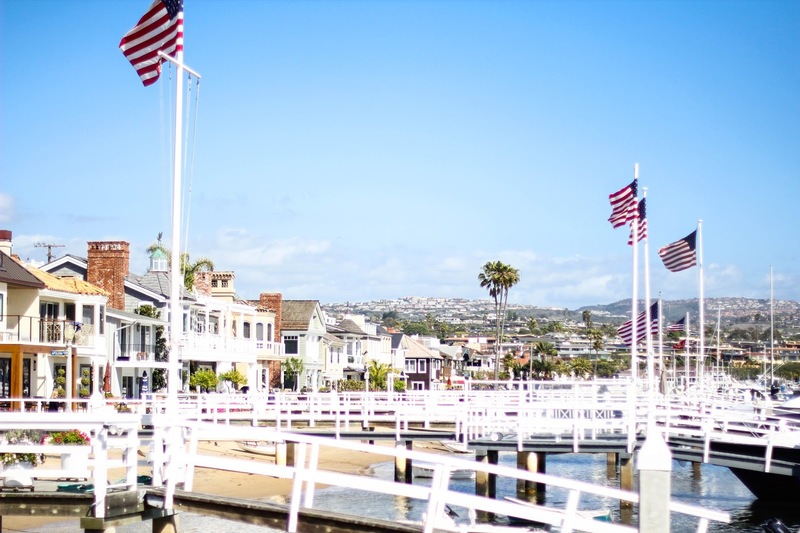 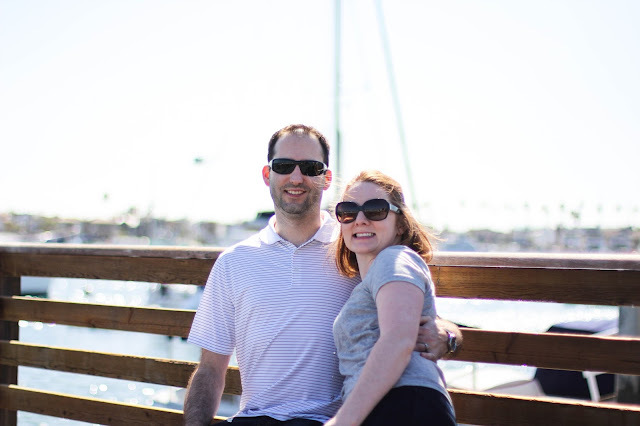 Our next stop was Balboa Island in Newport Beach. We parked on the island and spent a few hours walking in and out of shops and admiring the adorable houses. 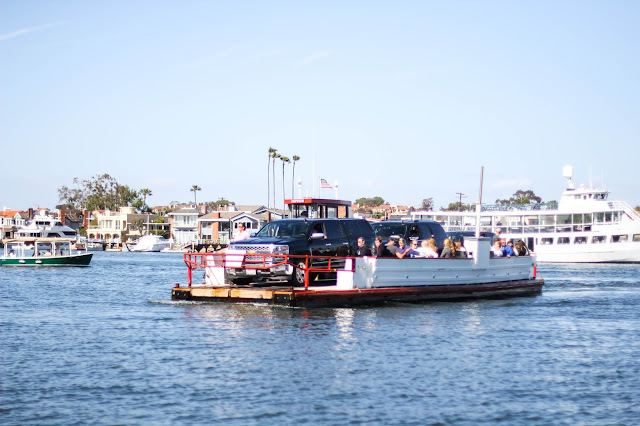 We even spotted a 3-car auto ferry and took a quick trip over the water and back. 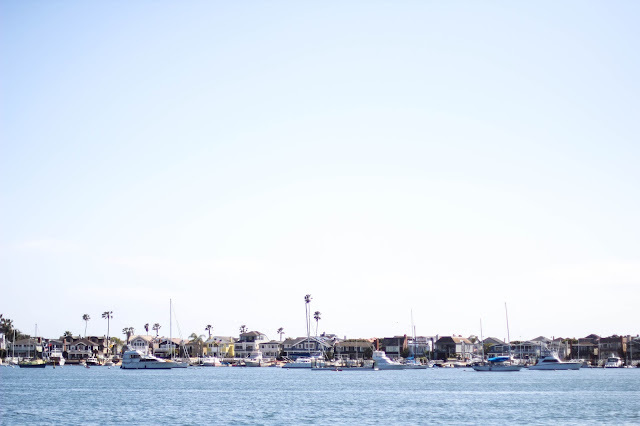 The sun was shinning, there were zero clouds in sight, nothing to do but walk around and soak up the sun. 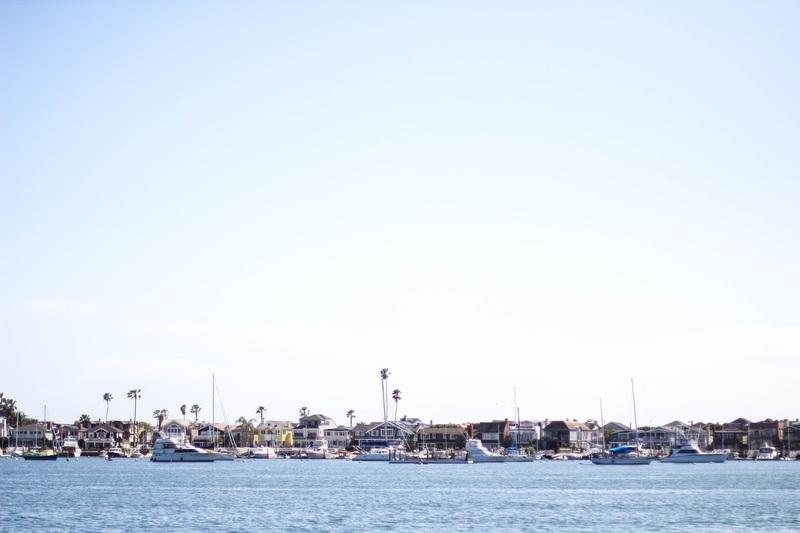 What a Saturday!